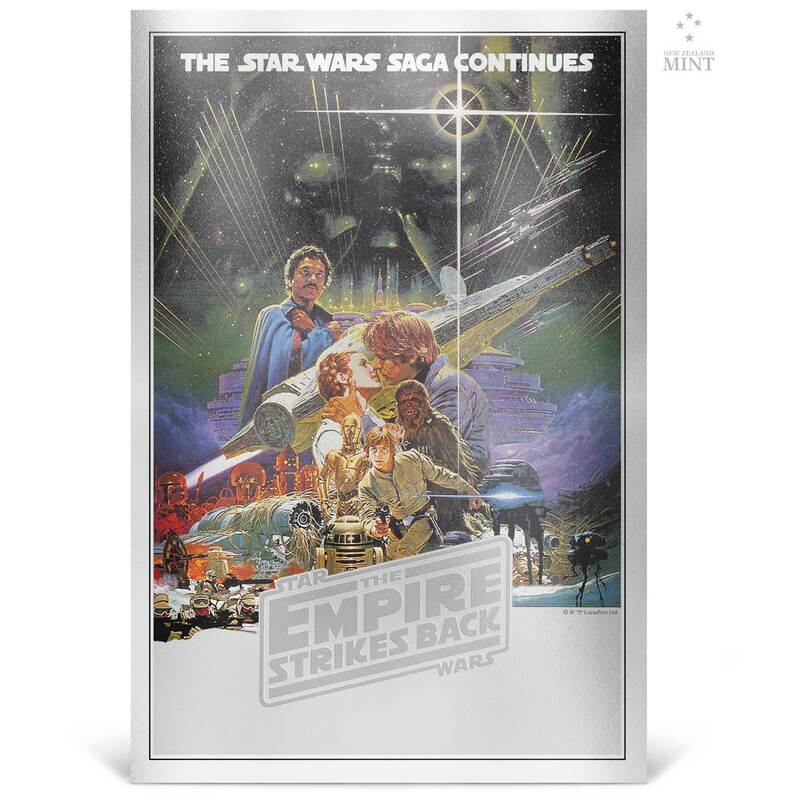 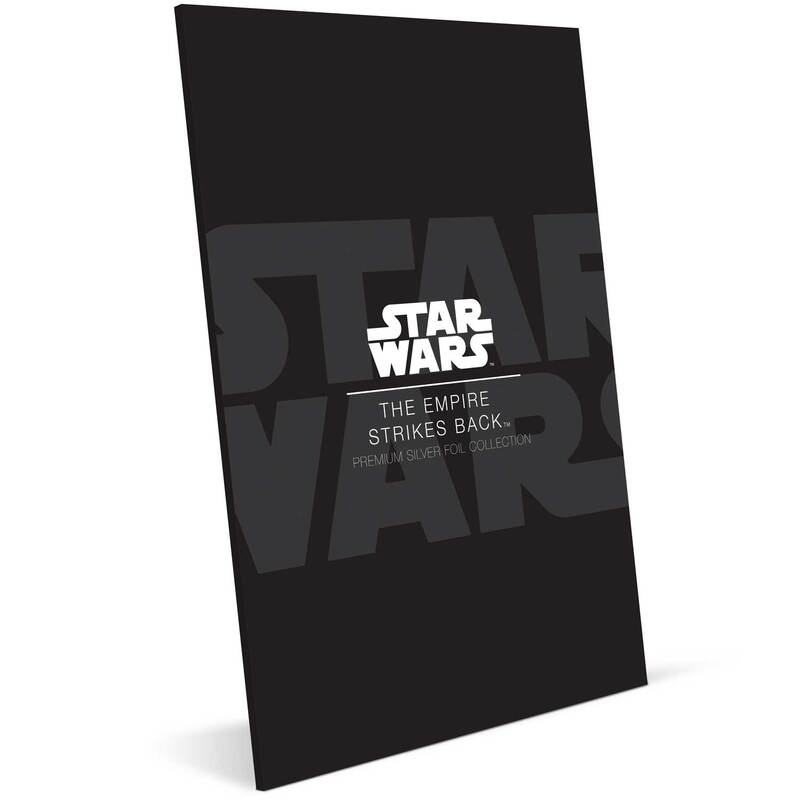 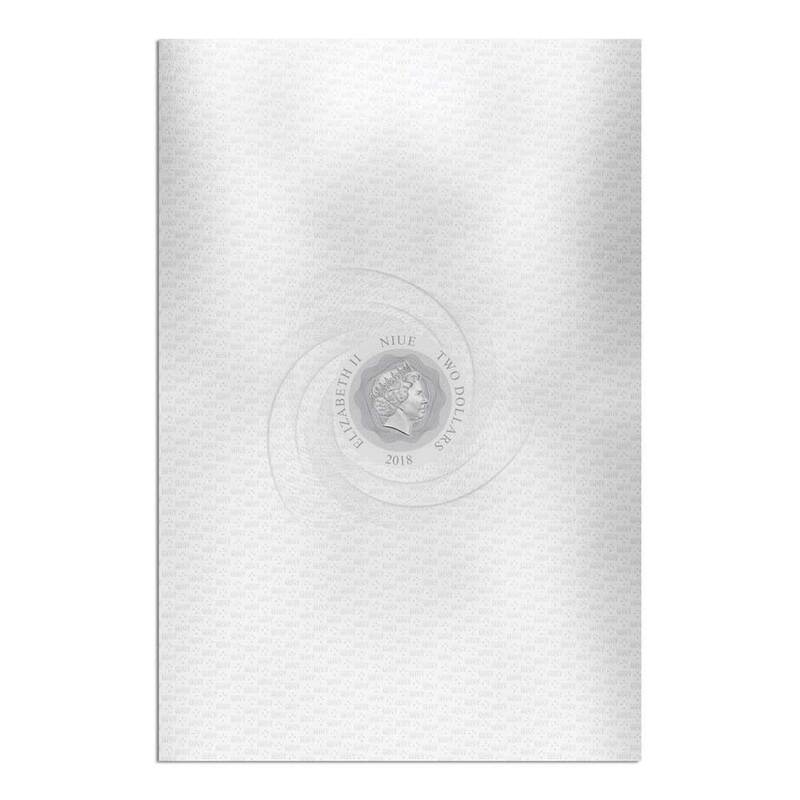 STAR WARS: EMPIRE STRIKES BACK 2018 35g silver foil: Celebrate the 1980 hit sequel Star Wars: The Empire Strikes Back with this unique premium silver foil replica of the film’s poster artwork. 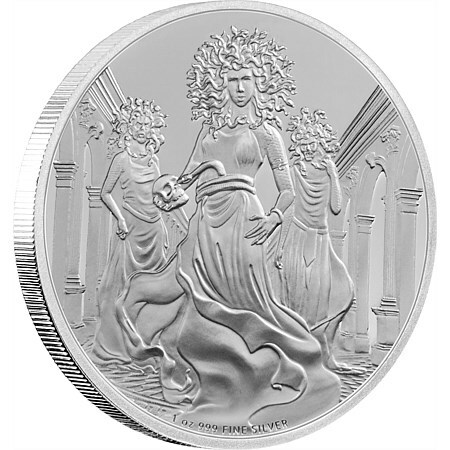 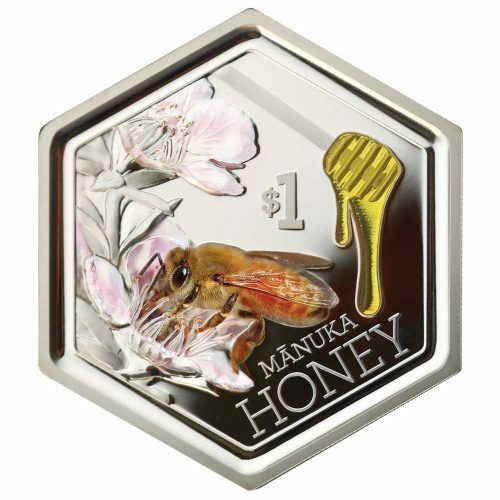 This unique 35g fine silver poster is brought to life through the use of both colour and engraving. 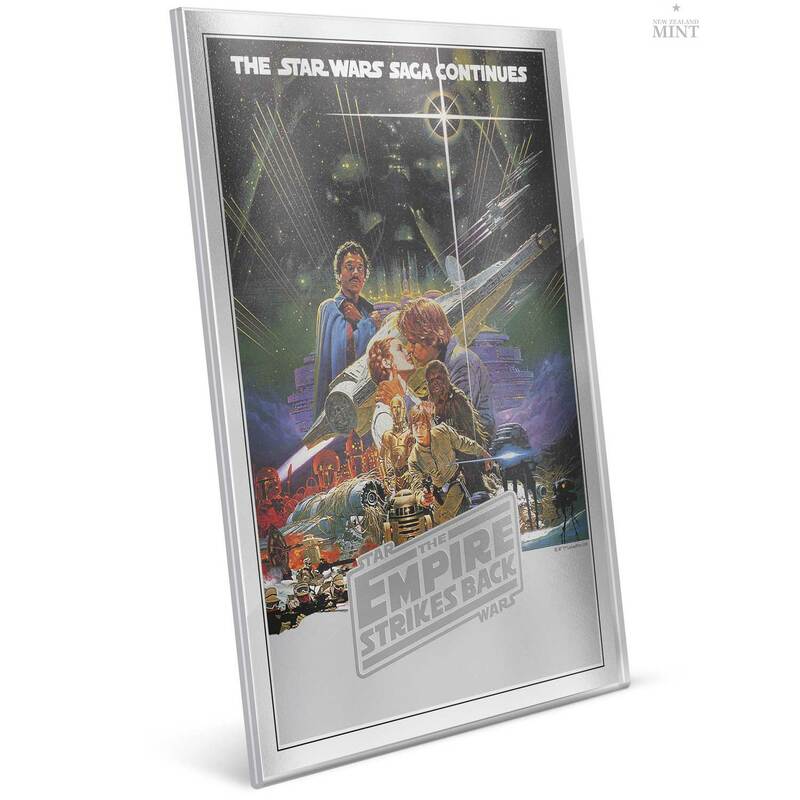 It is presented in a clever acrylic holder which frames the foil and allows for easy display. 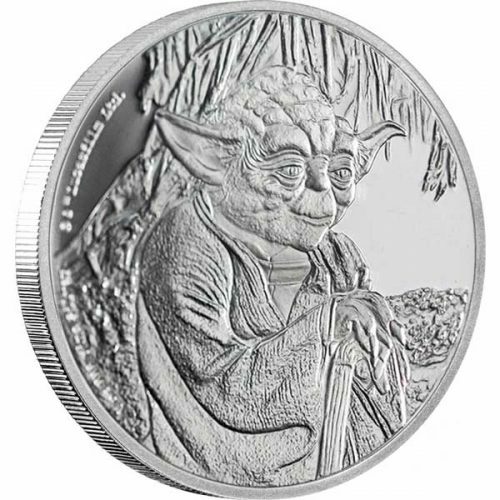 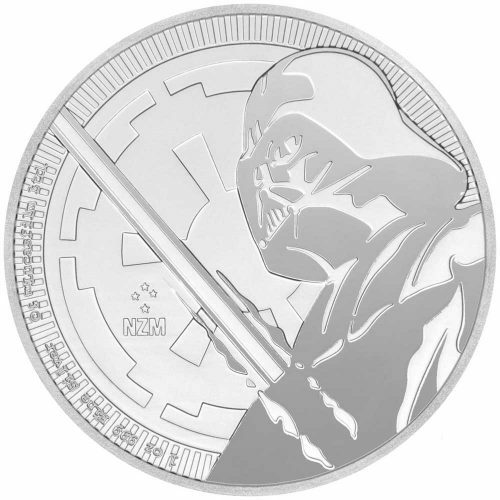 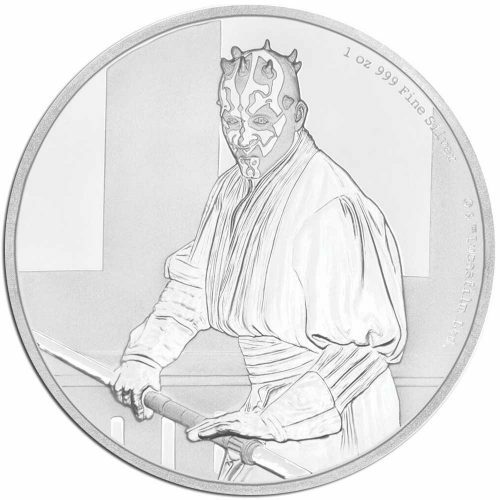 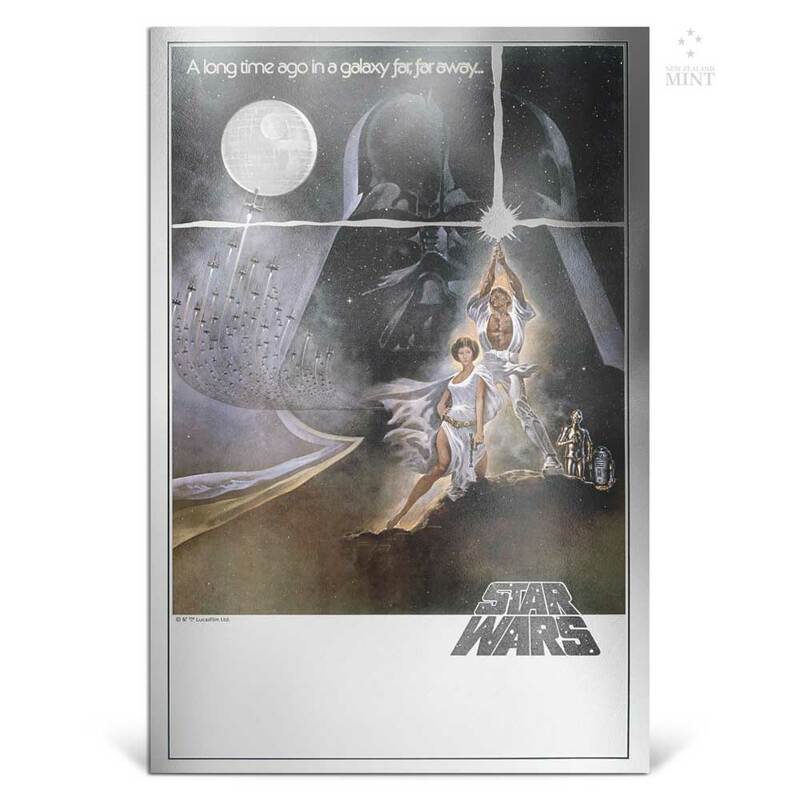 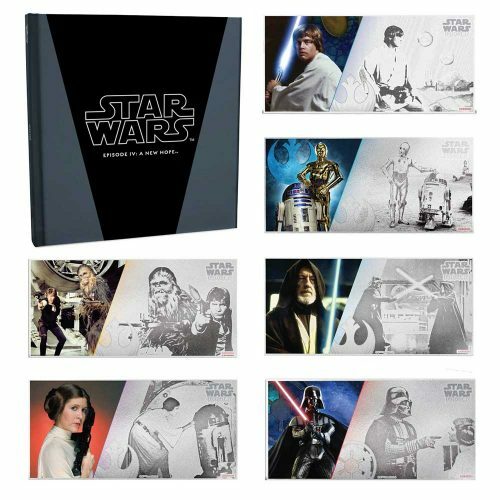 This striking rectangular premium silver foil features a replica image of the original 1980 Star Wars poster. 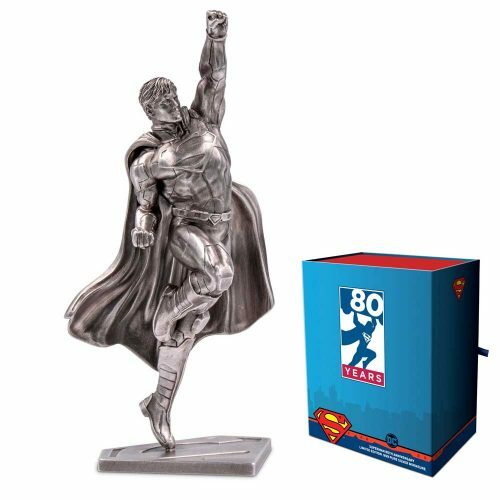 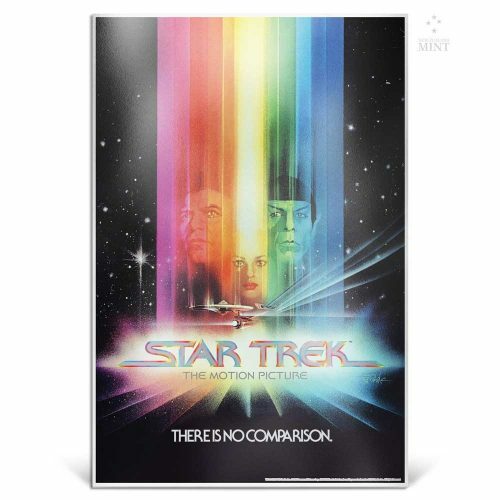 This unique precious metal collectible incorporates both colour and engraving to bring the poster to life.